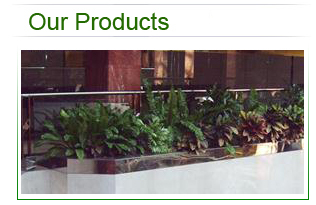 It is our pleasure to introduce our company as one of the leading landscaping companies In U.A.E. Rose Garden started from the year 1988 has a proven track for reputation in quality, service orientation and reliability. 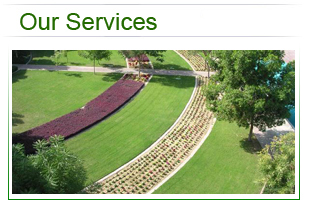 Rose garden has continued to grow and diversify, handling internal and external landscaping, designing & execution, irrigation supply and installation & maintenance. © Copyright 2012. Rose Garden. All Rights Reserved.